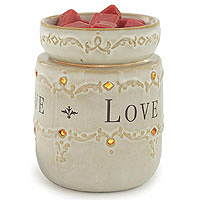 Having a tart burner in your home makes it easy to use up all the left over wax from your other candles. 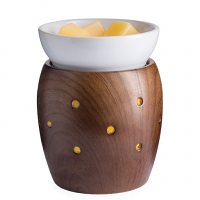 These electric tart burners use a low watt light bulb or small hot plate to melt pieces of wax releasing the fragrance. 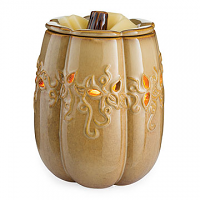 Tart warmers are a great alternative to burning candles if you don't want an open flame in your home. 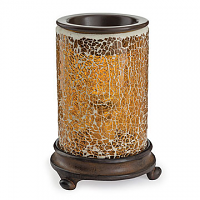 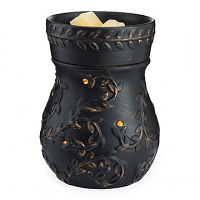 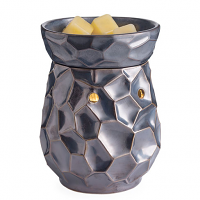 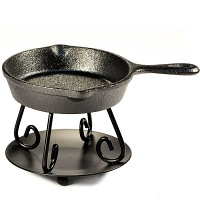 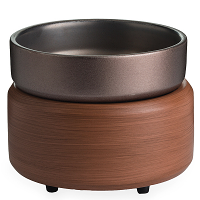 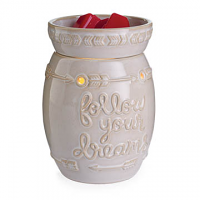 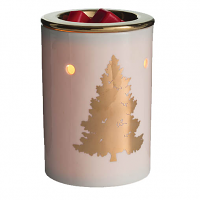 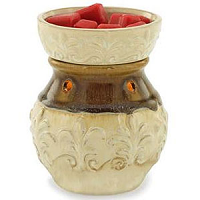 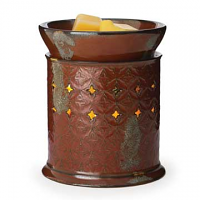 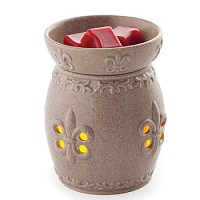 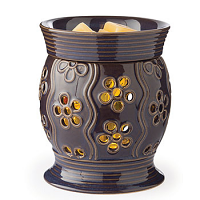 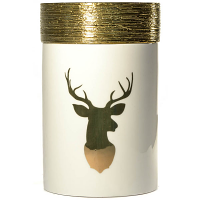 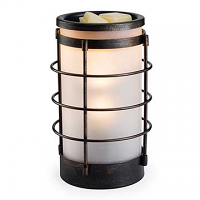 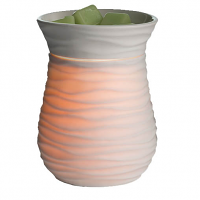 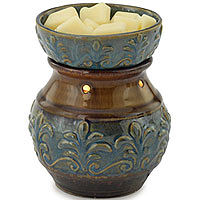 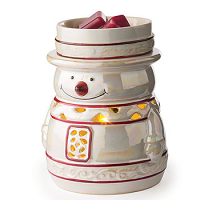 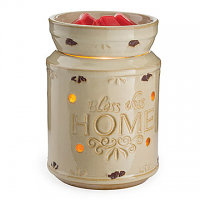 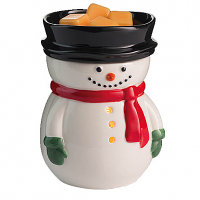 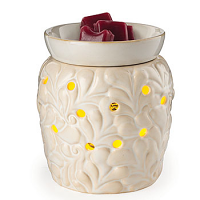 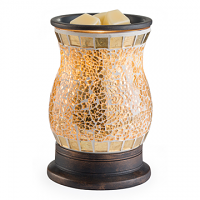 The candle wax warmers make great gifts and can be used with all types of scented wax. 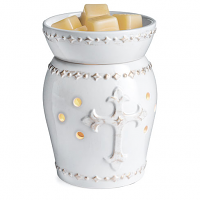 Nice candles. 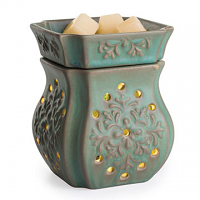 Good color burn well.